The entry-level Duke 125 from the Austrian motorcycle brand KTM has received a positive response from the crowd since it was introduced in the month of November 2018. As a matter of fact, KTM India has supplied a total of 457 units of the Duke 125 within just a week of its launch to the dealers. KTM introduced the Duke 125 in India priced at Rs 1.18 Lakhs (ex-showroom) in November 2018. To everyone’s surprise, the two-wheeler manufacturer sold a total of 2,414 units of the Duke 125 in the month of December 2018 itself compared to 925 units of the Duke 200 motorcycles sold in the same month making the Duke 125 the brands bestselling motorcycle for the month of December 2018. The Duke 125 which happens to be the entry-level motorcycle from the KTM is also the most expensive 125cc motorcycle available in India. 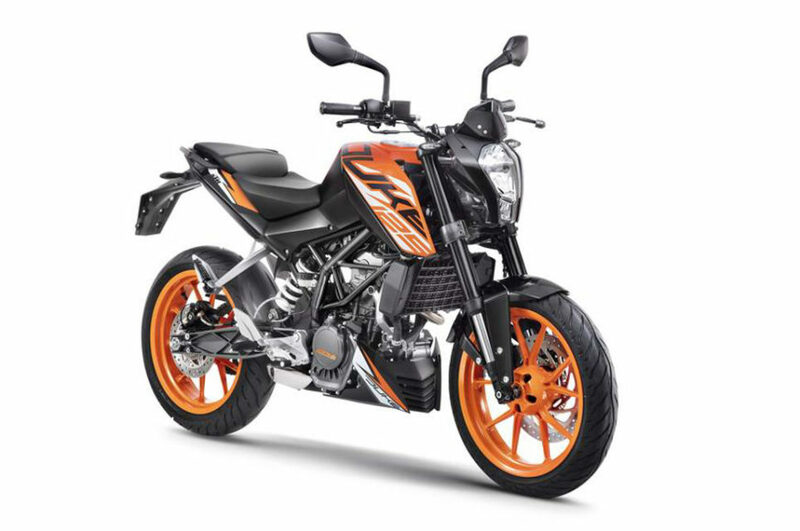 The Duke 125 comes loaded with many segment first features and also happens to be the most powerful 125cc motorcycle available in the country at this moment. Some of the segment first features which you will find in the new Duke 125 includes a trellis frame, Aluminium swingarm, and 43 mm upside down forks at the front and a 10-step adjustable monoshock at the rear. The motorcycle also gets the biggest brakes in its segment as well. The Duke 125 uses a 300 mm disc up front and a 230 mm disc at the rear. KTM has also launched it with a single channel ABS system for the safety of the rider. 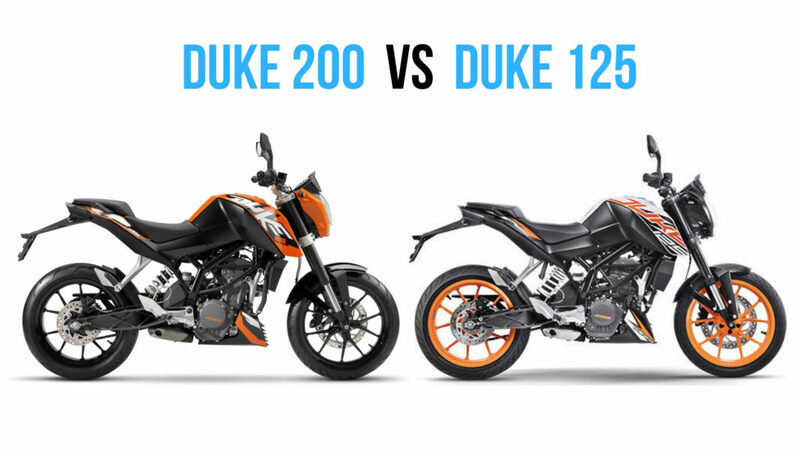 In fact, the Duke 125 is the only 125cc motorcycle to get an ABS safety feature as well. The Duke 125 is powered by a 124.7 cc single-cylinder motor which produces about 14.3 bhp of peak power at 9,250 rpm and peak torque of 12 Nm at 8,000 rpm. The engine is paired to a 6-speed gearbox. One of the main reasons why the Duke 125 beats the Duke 200 in sales number is because of the fact that the motorcycle looks identical to the Duke 200 from every possible angle and also provides the same hardware (except the engine) at a much affordable price point.